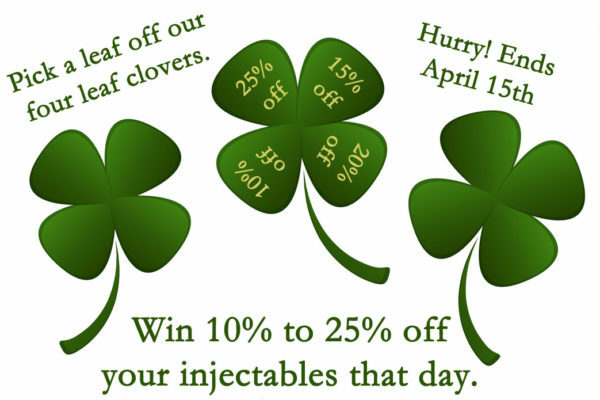 When it comes to fillers, there is no shortage of options on the market. There are fillers for nearly every desired look, location and outcome. Many are shorter-term, lasting a few months to a year. Other new additions to the market allow for a two-year of even a five-year solution to your aesthetic needs. Consulting with an experienced aesthetic practitioner is key. Educating yourself and knowing ahead of time what area or areas you’d like to treat and what your goals are for the appearance of those areas is very helpful for your first office visit. If you’ve had fillers before but were dissatisfied with the results and are looking for something different, fear not. There are short-term fillers which can help you decide if a filler treatment provides what you are looking for. If you love the results, longer-term options exist to create a more lasting result. Where to begin?! Fillers can be used for more well-known reasons like filling lines around the mouth (nasolabial folds) or to add volume to the lips. 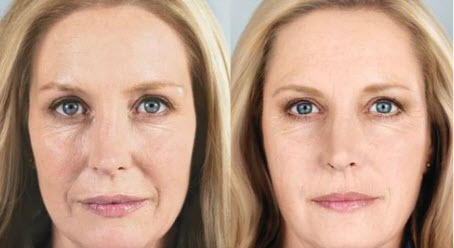 They can also treat wrinkles and fine lines, or areas which lose volume with age, like the cheeks. The signs of aging are not the only thing fillers address. Did you know that undereye hollowing and darkness can also be treated with the right filler product? These undereye circles, which form in an area known as the “tear troughs” can be filled, giving a more awake and subtly refreshed appearance. Genetic factors can create thin undereye skin or naturally deep tear troughs, so this is not a treatment strictly to reverse the effects of time. Acne pitting and scarring can occur from genetic or environmental factors, and their appearance can also be reduced with the right filler. Treating the backs of the hands, which can show age early by losing volume, is another option. If you want to learn more, Aesthetic Rejuvenation Center has experienced professionals to guide you. Volume restoration with dermal fillers. Filler options are boundless. The days of limited filler options are long gone, thanks in part to the exploding popularity of the safe and effective cosmetic option. Competition amongst filler manufacturers has created a line of extensively-tested options suitable for different areas and uses. Hyaluronic acid (HA) is the most common ingredient in dermal fillers- it attracts water and is a natural skin component. 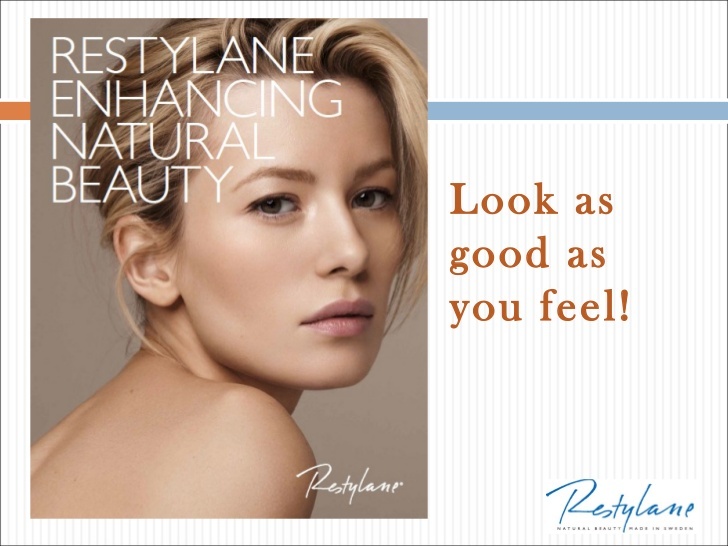 Restylane® and Juvéderm® have options for everything from lip definition to volume restoration in different areas of the face, and the results last for varying times depending on the product used and the location of the injection. Radiesse® is a filler containing calcium hydroxylapatite, which is a mineral found in bones. This can last from 12-18 months, and may be injected on the dorsal hands as well as for wrinkle treatment. Sculptra® is an injectable made of a biodegradable polymer which helps replace collagen over time. The injections are done in cycles, with 2-3 injections performed a few months apart. This allows for the collagen stimulation which creates Sculptra’s® longer-lasting results: up to two years of visible volume restoration. 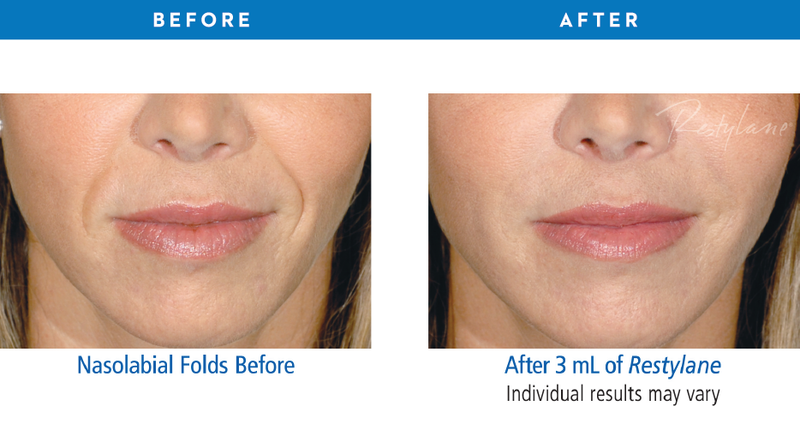 The 5-years filler Bellafill® offers a new level of nasolabial fold and other volume restoration. Not only are the results immediate with Bellafill®, but polymethylmethacrylate (PMMA) microspheres stimulate the creation of firmer skin naturally. Bellafill® isn’t just an exceptional cosmetic treatment option; it was proven safe through 5 years for the correction of nasolabial folds or smile lines in the largest and longest prospective dermal filler study ever completed. Remember, even with the best products, you may not achieve your desired results if your Doctor is inexperienced on unfamiliar with the filler in which you’re interested. 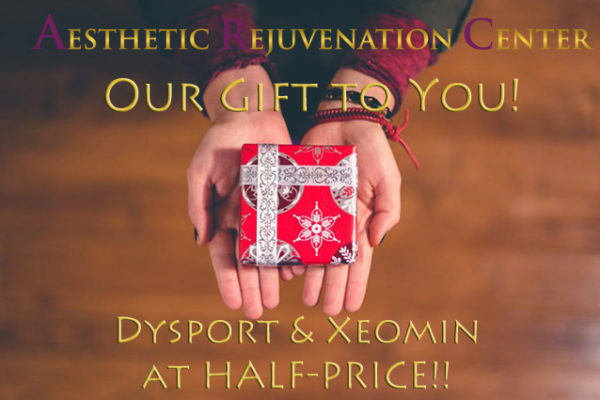 At Aesthetic Rejuvenation Center, our board-certified cosmetic practitioners have the experience and knowledge to ensure that you are satisfied with your results. Contact us for more information, and to schedule your consultation with our experts today.